Schools on Internet Governance (SIGs) have been around for over a decade. Having started in 2007 with the European School on Internet Governance (EuroSSIG) in Meissen / Germany, the schools have spread around the world. Each of the schools has developed its curriculum based on its local needs as well as local availabilities. Some bring in international faculty, some prefer to restrict to local faculty. Each of the schools has also developed its own method of funding as well as for selecting its students. Some teach at a basic level to students who have no experience with Internet governance, while others work with young professionals all of whom have some experience in Internet governance. Though different in numerous ways, the SIGs all go under a similar name and have much to share with each other. The Dynamic Coalition creates a space where SIGs can gather and work together on sharing techniques, curricula and educational innovations. Furthermore, the DC can help building a network for faculties and alumni’s and provide an overview of schools for potential fellows. 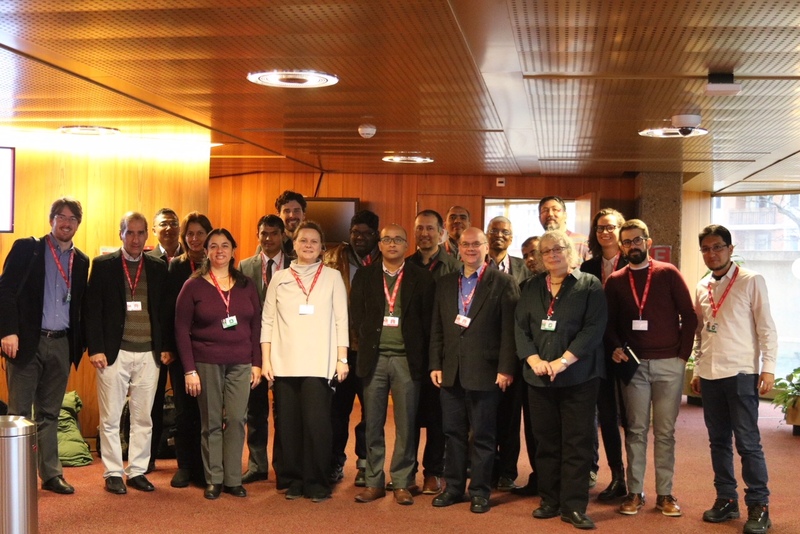 Meeting of the DC SIG in 2017 at IGF in Geneva.